As you probably have heard, a catastrophic 7.0 magnitude earthquake struck Haiti; the poorest country in the western hemisphere on January 12th. You may or may not know that I recently visited Haiti in October of 2009 with Project 81 Inc, a non-profit humanitarian organization; one of the founders being my college roommate Clay Nylund. 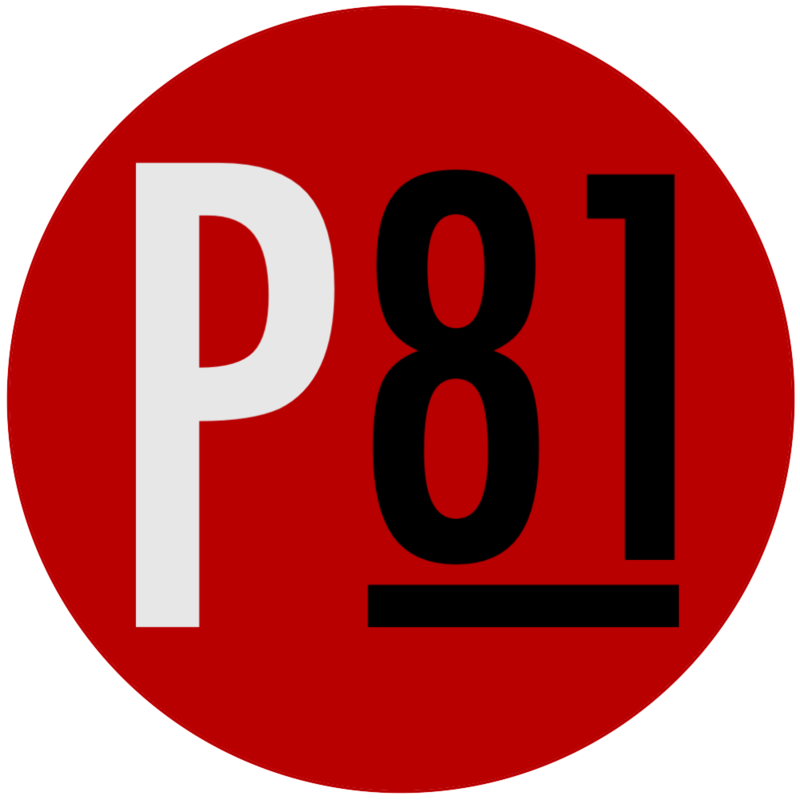 Since visiting Haiti I have become closely involved in Project 81. That is why I am writing this plea today. It is not something I am comfortable doing, but in light of the current situation, I find it a task I must perform on the behalf of the 10 million Haitian people. The quake struck Port-au-Prince, the capital of Haiti. Approximately 2 million people live in this deeply impoverished city and another 2 million live in the surrounding area. While traveling through the city on my humanitarian trip, I saw that almost all of the larger buildings were made from cinder blocks. These buildings had 2, 3, even 4 precarious, improvised stories built onto hillsides with poor foundations or none at all. The streets of much of the city are narrow, steep, and unpaved, leaving little place to escape a collapsing building. Tens of thousands, if not hundreds of thousands will die from being crushed under the structures. As I write this an untold number of Haitian people are desperately attempting to dig through the rubble to find their loved ones. Many thousands more are at risk of dying from the living conditions after the dust settles. Food, water, and basic medicines will be exhausted. Sadly, the worst might be still to come. If a huge aid effort does not arrive soon, the situation could turn more chaotic and tragic as the people become desperate. It will be a a very long, and slow process of recovery. The timeline is indefinite. This country will need continued support long after the initial relief. I am writing to ask you to make a small donation to the lives of these impoverished people. In a country so profoundly poor, a little bit can go a long ways in making a difference.